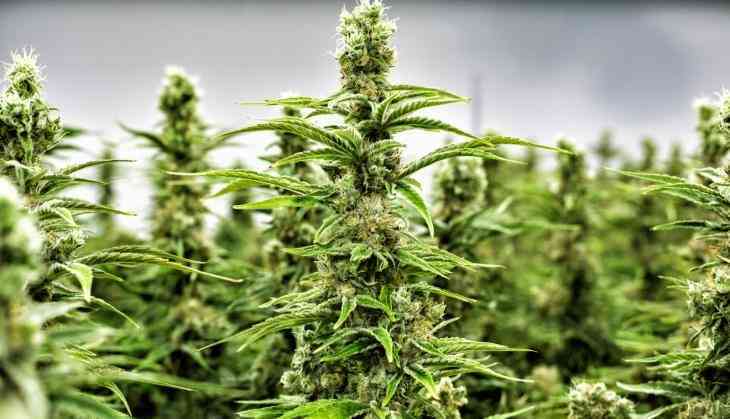 The Uttar Pradesh police have seized 10, 400 kilograms of cannabis, valued at Rs 1 crore, from Kanpur-bound two trucks in Uttar Pradesh's Barabanki. Police on Sunday intercepted the two trucks while they were moving towards Kanpur. The ceased truck along with the illegal consignment was brought to Barabanki police station. "The documents carried by the driver were found forged. Cannabis could be used for personal or commercial purposes. We are investigations the matter," Barabanki Additional Superintendent of Police Alok Sharma said. An FIR has been registered in the case.